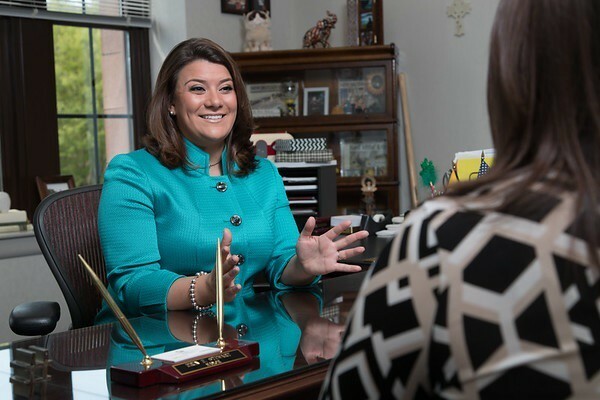 NEW BRITAIN - Mayor Erin Stewart is expected to make a special announcement Monday morning. The mayor’s public affairs specialist, David Huck, sent a notice over the weekend alerting The Herald to the 10 a.m. event, to be broadcast via video at facebook.com/ErinStewartCT and on YouTube. The subject of the announcement was not revealed. Stewart was first elected mayor in 2013. She will be approaching the end of her third term this fall. Posted in New Britain Herald, New Britain on Sunday, 14 April 2019 21:43. Updated: Sunday, 14 April 2019 21:45.